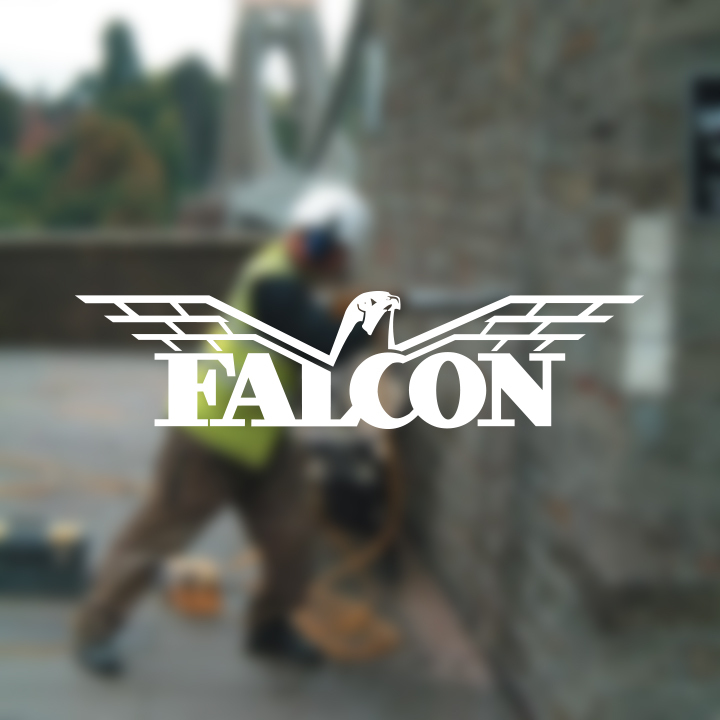 Trading for over 30 years, Falcon Structural Repairs Ltd is one of the country’s leading specialists in Structural Repairs, Renovation and Strengthening of Brickwork, Masonry and Concrete Structures, Underpinning and Mini Piling. We are able to provide a complete Underpinning and Repair schemes, designed in house by our own design team, construct new Foundations and combine the latest repair techniques with traditional skills for finishes that are attractive, durable and effective. 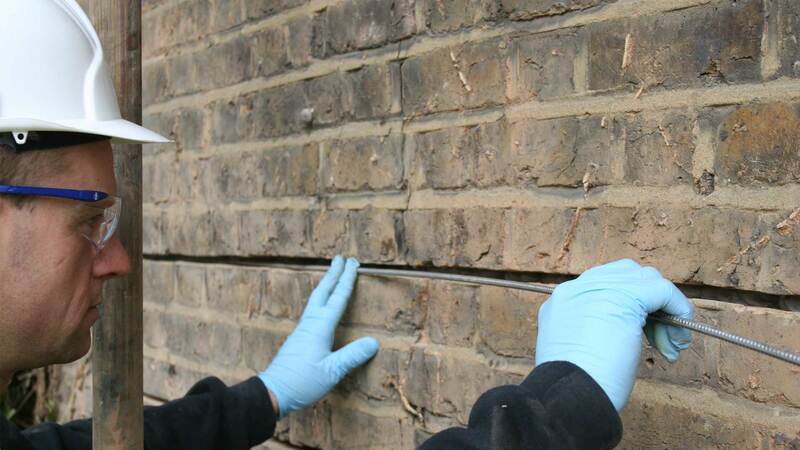 Innovative and cost effective repairs for brickwork, masonry & concrete structures. Underpinning Solutions, including Mass Concrete, Mini Piling and Beam and Base Underpinning. High quality reinstatement of fire, flood and Impact Damage to domestic and commercial properties. For all of the latest news about Structural Repairs and samples of our latest projects. Professional and specialised industry certificates and approvals. Your local office, phone and e-mail contact details. 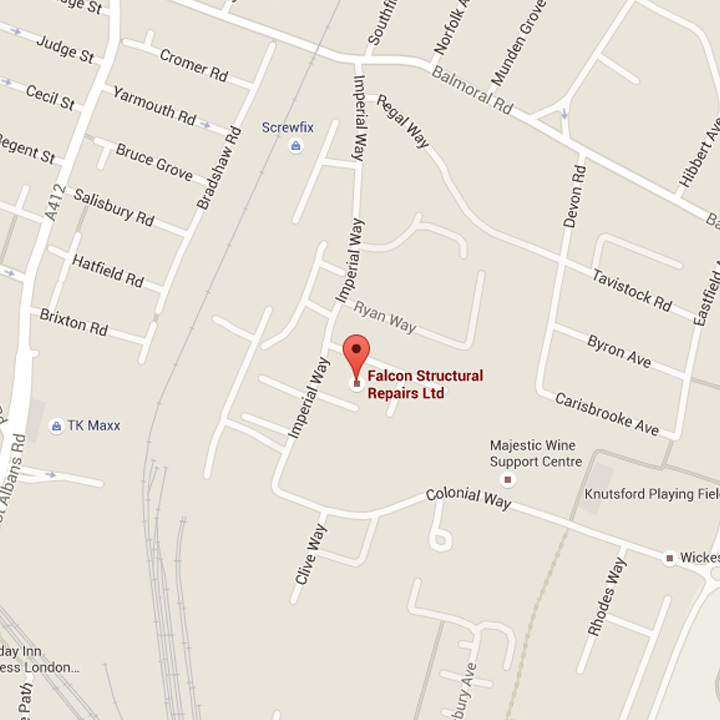 Falcon Structural Repairs Limited were formed in June 1986 to undertake Specialist Structural Repair Schemes for the Domestic Subsidence Insurance market. 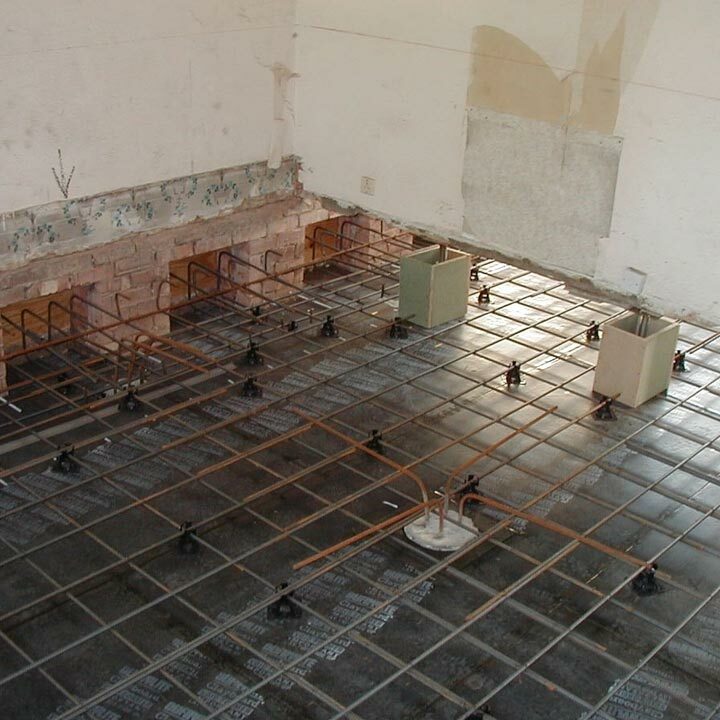 Shortly after, we expanded our portfolio to include Underpinning, Piling and Reinforced Concrete works. Working in these environments enabled us to develop our Specialist Repair techniques and Engineering methods further in a highly customer focused market place. 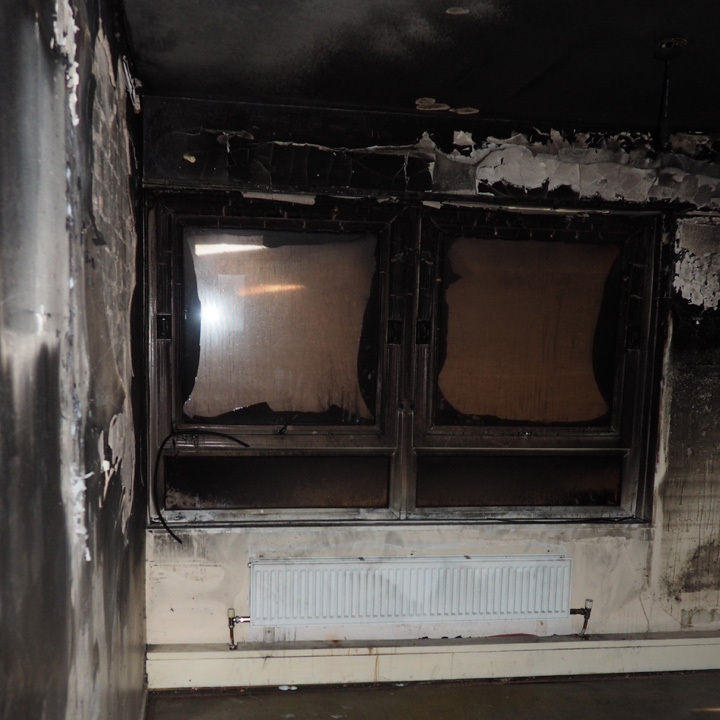 In recent years we have built upon this and increased our work areas within the Insurance sector to include General Perils such as Fire, Flood, Escape of Water and Impact Damage claims. We are often employed directly by some of the country’s major and leading insurers to undertake technically complex and awkward projects for them. 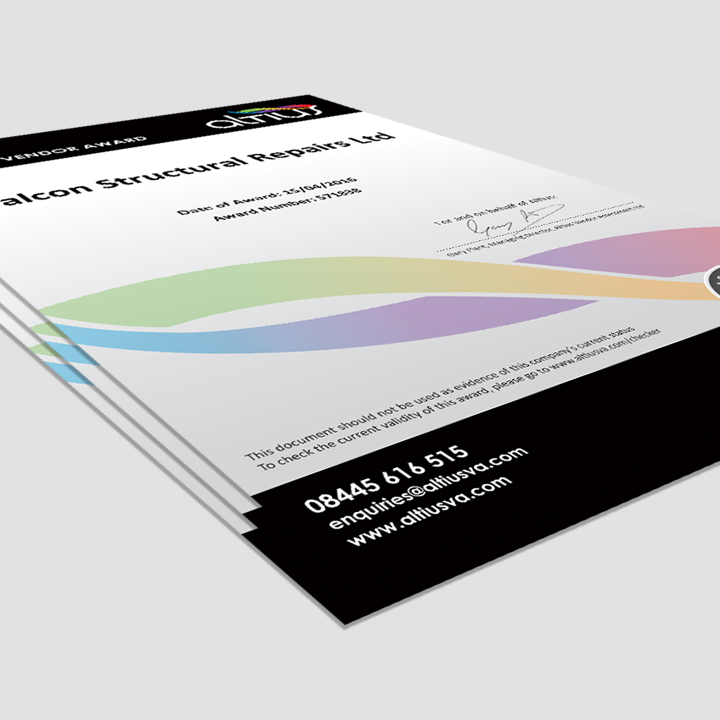 Falcon Structural Repairs Limited employs Chartered Engineers, Surveyors and NVQ level 3 qualified Structural Repair and Underpinning Operatives. 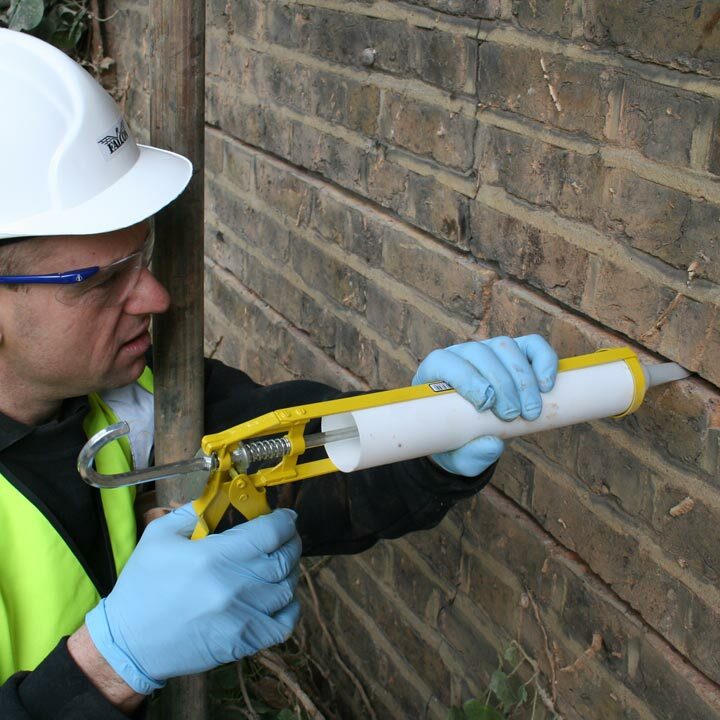 We have developed many specialist resin and cementitious anchoring, stitching and repair techniques that can be utilised to repair historic, domestic, commercial and public sector buildings. Our ground work teams are specialist in restrictive access mini piling, underpinning and reinforced concrete works.